Suwanee, Ga. (November 19, 2013) – Omix-ADA®, a leading manufacturer of high quality Jeep®, truck and off-road accessories announced the creation of theRugged Ridge Trail Access Program at its Off Road Success Center during the 2013 Specialty Equipment Market Association (SEMA) Show in Las Vegas, November 5 – 8. 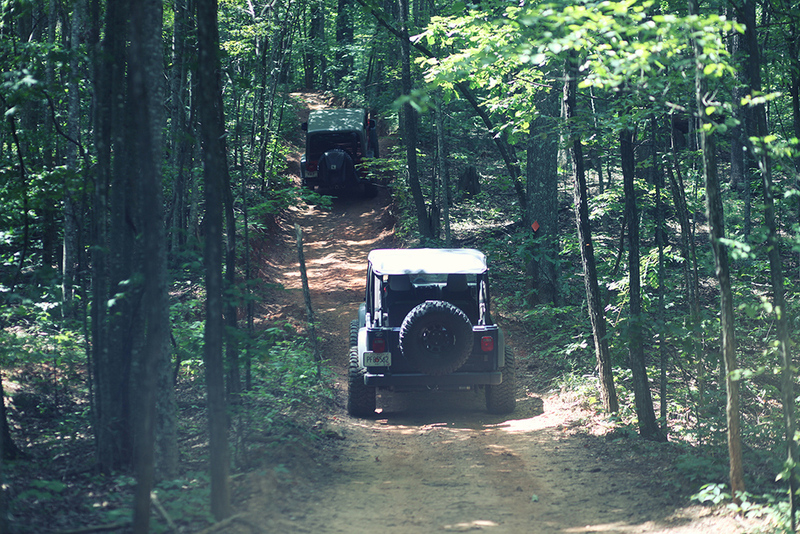 This new program enables Omix-ADA, through its brand Rugged Ridge, to provide grants to non-profit organizations as a way of keeping recreational trails open on public land and advancing and protecting the off-road hobby. Following the announcement of the creation of the program, on November 6 Omix-ADA used the SEMA Show as the venue to make an initial $50,000 donation to the program in support of organizations fighting for trail access. 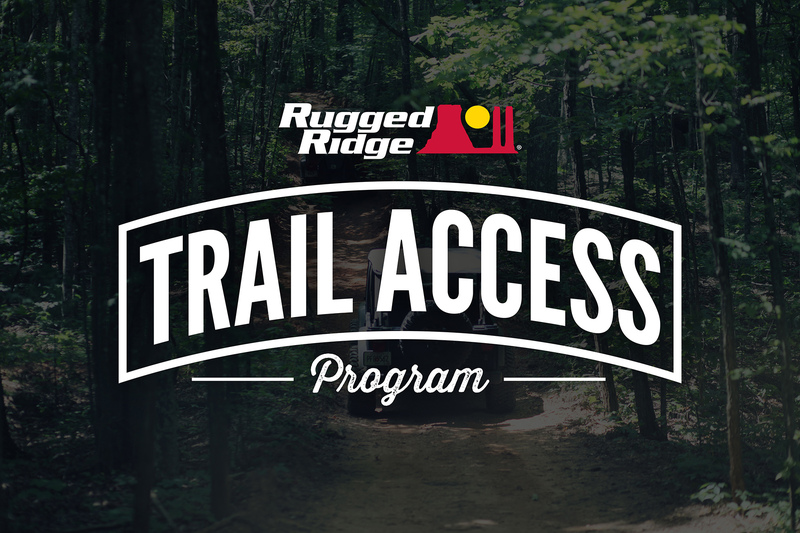 Beginning immediately, non-profit organizations can apply online for grants of up to $5,000 by visiting www.ruggedridge.com/trailaccess. Under the program, only one grant per year will be awarded to any given organization. Grants can be designated for use toward education, stewardship, litigation, or any other activity advocating the conservation of public land and access to recreational trails. Omix-ADA®, Inc. is the world’s largest independent manufacturer and wholesaler of Jeep®, truck and off-road parts, accessories and floor liners. For two decades, Omix-ADA has designed, tested and manufactured more than 16,000 of the highest quality restoration and replacement parts and accessories. The Omix-ADA family of brands, Rugged Ridge® and Alloy USA®, are distributed throughout the USA and in more than 70 countries worldwide. For more information, please call Omix-ADA, headquartered in Suwanee, GA at 770-614-6101 or visit www.omix-ada.com.